Instead of celebrating his son Dillon's 17th birthday, Bob Clifford is mouring the death of his son and asking people not to point blame in the crash that killed three teens. It's too early to know who was behind the wheel or what caused that tragedy, he said. 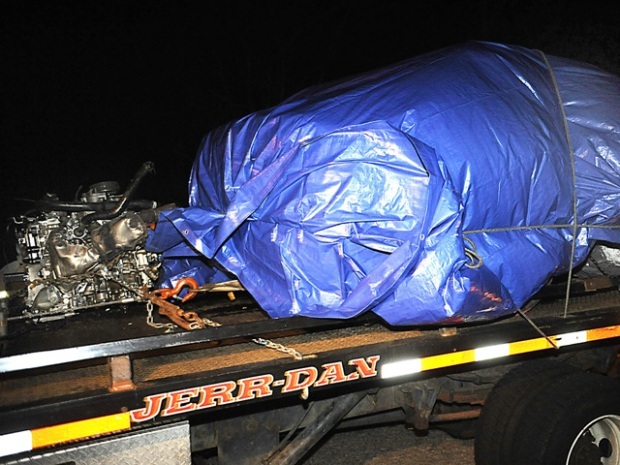 Dillon and three other teens were killed on Tuesday evening when a car filled with Griswold High School students crashed into a tree on Route 201. One other teen is in critical condition. Bob Clifford told NBC Connecticut that there is question about who was behind the wheel of the car when it crashed. The police investigation will take six to eight weeks and he does not think anyone should be pointing blame. Calling hours were held tonight for Sativa Cornell and Dillon Clifford. 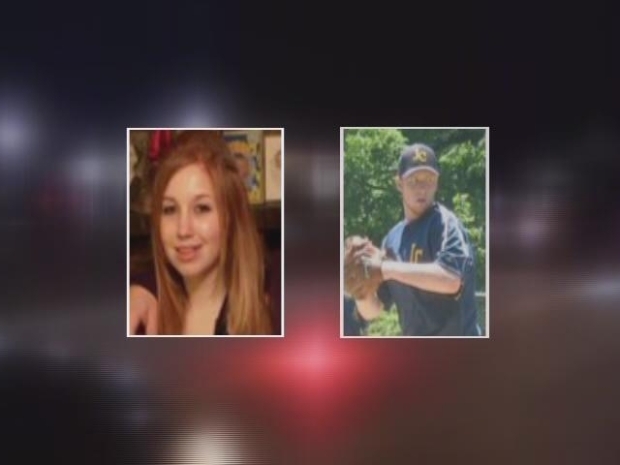 John Clapper III and Sativa Cornell, both 16, and Steven Szklarz,15, were also killed in the crash. Joel Gallup, the only survivor, remains at Yale-New Haven Hospital. The police report said Clapper was driving a car registered to Sativa’s mother. Clifford said that is not certain. When the students arrived at the Clifford home to pick up his son, Sativa was driving, he said. What happened next will be determined by the police investigation. State police were not immediately available for comment. As police investigate, families and friend mourn. As a combined wake for Dillon and Sativa began, a line grew outside Gagne-Piechowski Funeral Home on Voluntown Road in Jewett City. A joint funeral will be held at the funeral home on Saturday at 10 a.m. Interment for Sativa will follow in Robbins Cemetery, Voluntown. Burial for Dillon will be private. A separate funeral will be held for Clapper at 10 a.m. on Saturday at 10 a.m. in All Hallows Church in Moosup. Burial will follow at All Hallows Cemetery. There are no calling hours, according to his obituary. "One person, just one at a time, that was hard to deal with, but four? I really didn't think that would ever happen in this town. I wouldn't want this on anybody else," said Brian Sherman, a friend of the victims. "If you want to blame somebody, blame the tree that's only three feet from the road, blame the frost heave that's been there for a couple of years and never been fixed, blame the widening of the road that was supposed to happen 25 years ago and never happened, but please don't blame these kids, this is a tragedy," said Clifford.